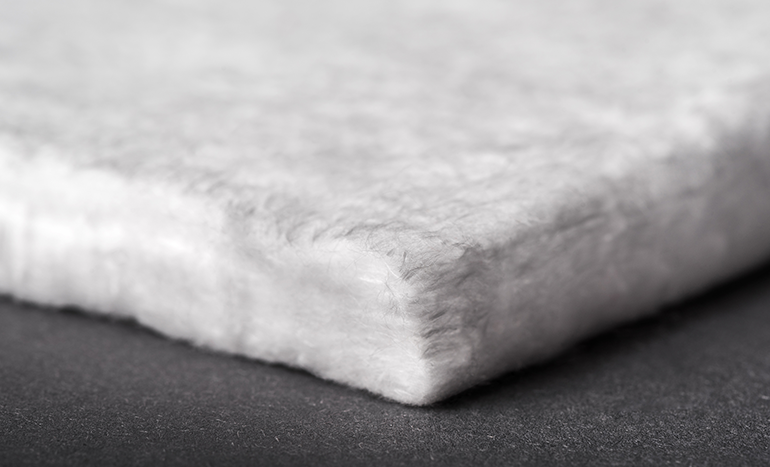 BELCOTEX® stands for extreme reliability, sustainability and environmental friendliness. 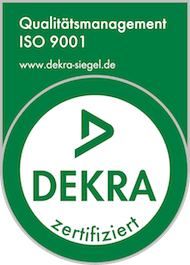 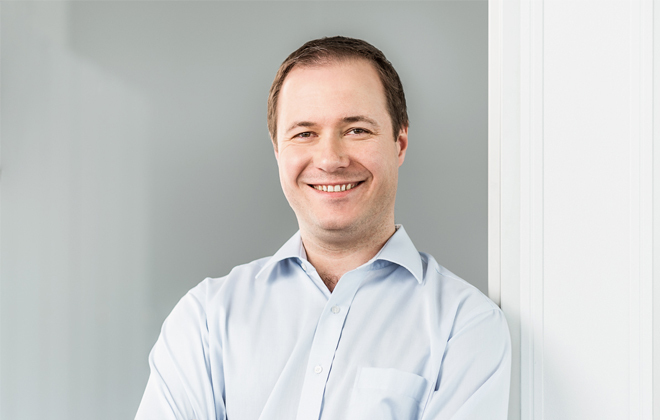 We provide fibers with short and long staples which can be customized to suit various technological applications and related working temperatures – for processing into nonwovens, fiber-reinforced composites, molded parts and other fiber-based materials. 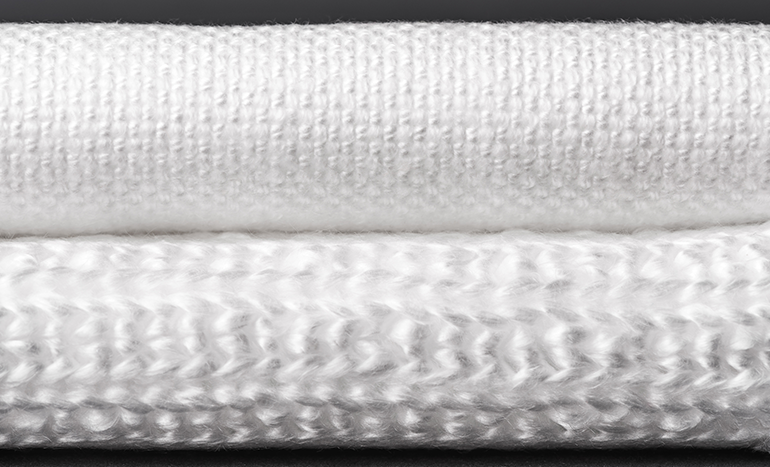 Unique product characteristics and the outstanding character of the textile fibers guarantee a wide range of applications in the high-temperature range. 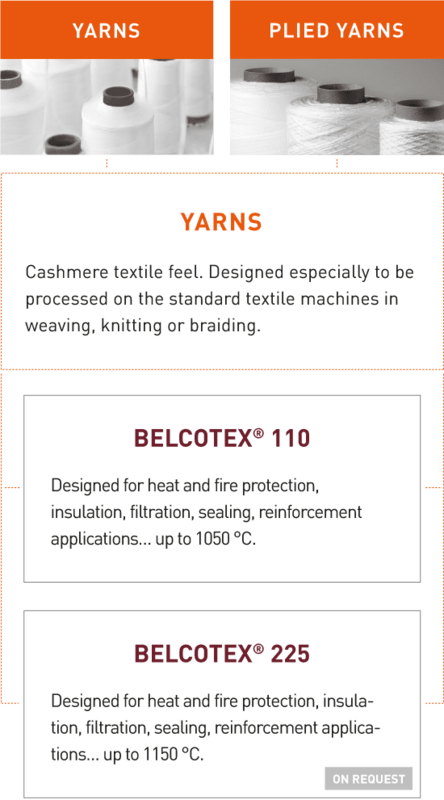 BELCOTEX® single and multi-ply yarns can be processed on standard textile machines to produce innovative technical textiles that combine a cashmere-like feel with high-tech product characteristics for use in heat and fire safety, thermal and acoustic insulation, filtration and sealing.